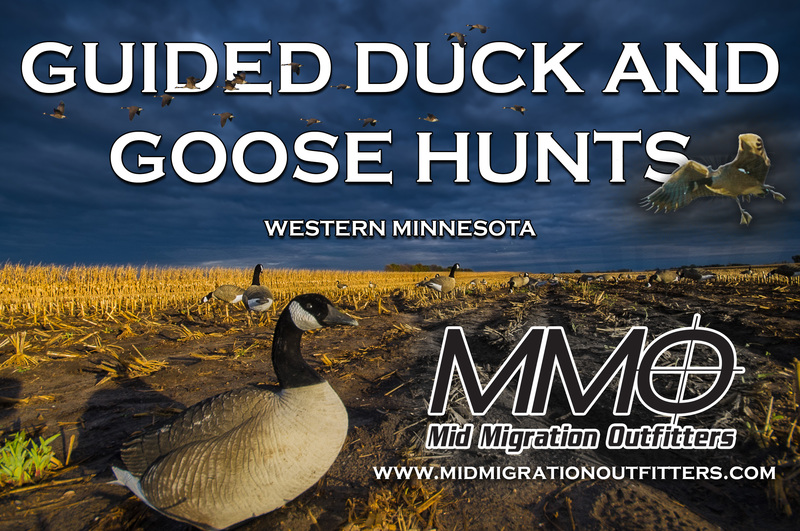 Every buck listed on the Buck Board is entered into the Minnesota Monster Contest! Send in your deer today. 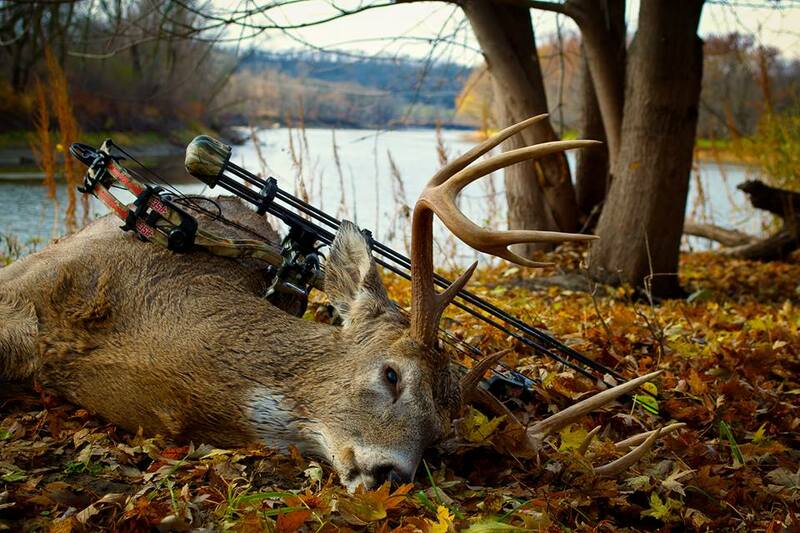 Please include the name of the person who shot it, how old the person is and what it was shot with (gun or bow). It must be from the 2015 deer season and shot in Minnesota. 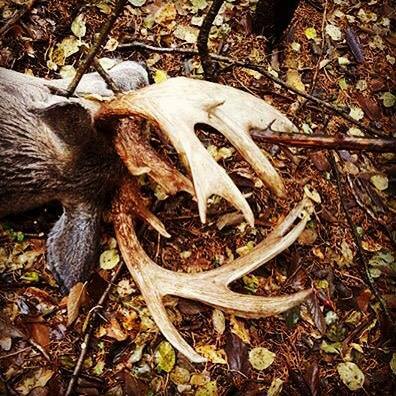 Paul Grannes – 5 1/2 year old buck named “Goofy”. Shot with a bow. 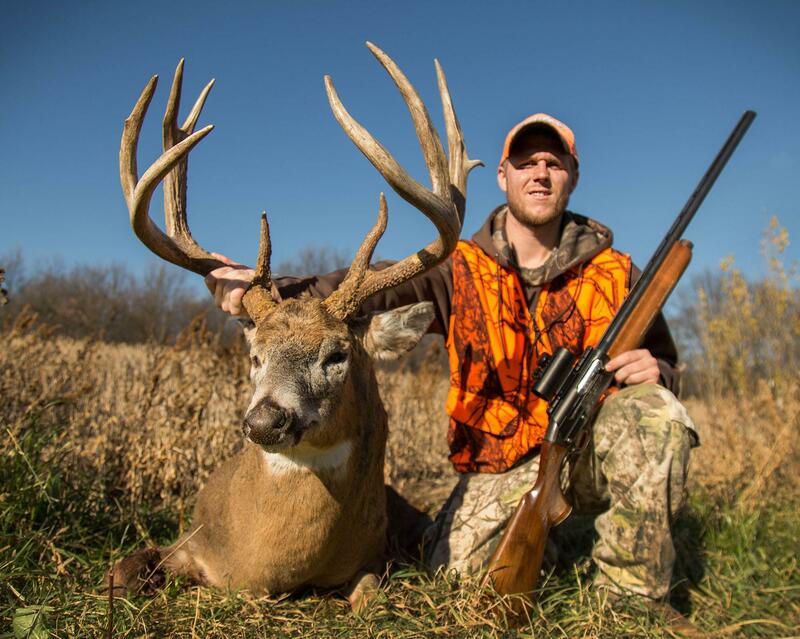 Kyle Agre – I am blessed to have the opportunities to hunt whitetail deer on my family farm. This Minnesota River Valley buck came in to my antler rattling this weekend. A big THANK YOU to Mike Thull and Don Steffen helping to recover the deer after a long and difficult track job. Matt Murphy: I shot this buck on 11/14/15 around 5:00 pm. I am 26 years old and was hunting on private land near Kellogg MN. I took this buck with my Remington 1100 gun. It was probably a 20 yard shot. This is also my FIRST BUCK!! Mike Curlee, age 28, shot his FIRST buck, this 8 point buck in Olmsted county, MN on 11/14/15 with a Remington 870 magnum. This buck has been spotted at different times of the year the past 3 years on trailer camera and in person. There was at least 2 other hunters wanting to harvest this deer. The buck came in around 6:45 am and was shot at 20 yards and stopped about 15 feet from his tree stand. Next MNSJ RADIO: On This Week’s Show – Congressman Collin Peterson….